As Ogden Honors students begin to take higher-level classes and cultivate a deeper knowledge within their major disciplines, they should also be pursuing ways to apply that knowledge through internships and scholarly research. Internships are one of the primary ways in which undergraduates can gain valuable work experience and prepare for life after graduation. Participating in an internship provides students with insight into vocational applications of their majors and minors and the day-to-day responsibilities of careers they may be considering. An internship is also an opportunity to develop the resume; the work experience it provides may make a student eligible for full-time professional positions in the future. Honors students may want to participate in an internship during a summer break, or they may prefer to work as an intern in the Baton Rouge area throughout the school year. 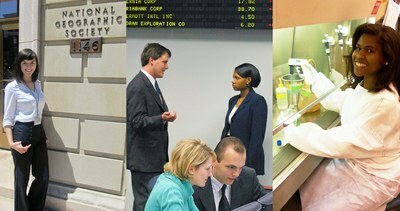 Internships may be paid or unpaid; part-time or full-time; for-credit and even required by the student's major. The Ogden Honors College Office of Career Development can help our students parse through such choices and find the exact right internship for them among a myriad of local, regional, national, and even international opportunities. As with internships, scholarly research is an opportunity for Honors students to apply their knowledge-- in this instance, to a problem or question within their field of study. Most undergraduate curriculums incorporate research projects in some way, but the Honors curriculum requires students to pursue the Honors Thesis, an intensive, focused, independent research project pursued over the course of a year or more, under the guidance of a faculty mentor. No matter a student's research path, topic, or type, the end goal is to give the student the skills necessary to successfully see through a long-term independent project from start to completion, presentation, and publication. explore new interests and interact with professors at our Faculty Research Series talks. 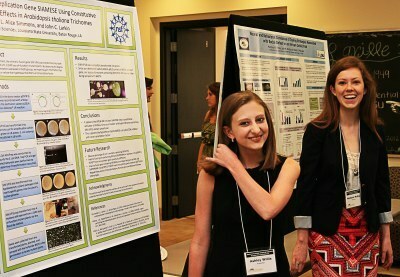 In aiding our students' pursuit of research opportunities, the Ogden Honors College has become one of the major conduits for undergraduate research on LSU's campus. Contact our thesis adviser today to get started.